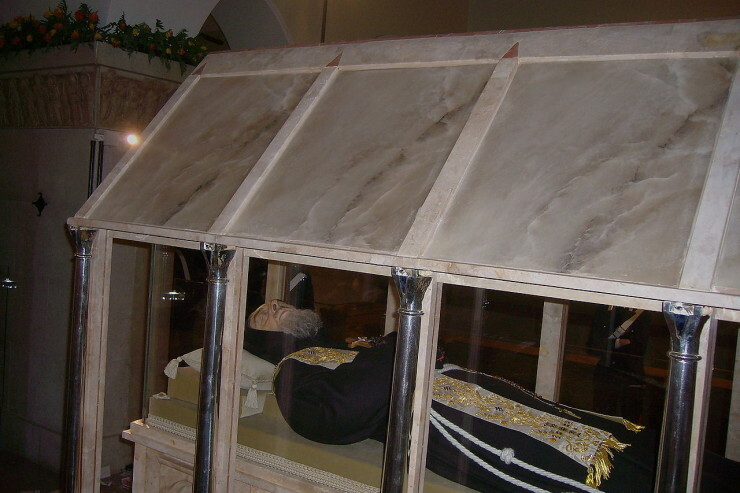 The relics of Saints Pio of Pietrelcina, often known as Padre Pio, and Leopold Mandic have arrived in Rome. The urns containing the relics of these two saints who exemplified mercy, which arrived about 3 p.m. Rome time yesterday, are in the Eternal City as part of the Jubilee Year of Mercy’s festivities and will remain here until Feb. 11th. The Holy Father himself requested that the relics of the saints be brought to Rome to help inspire the Missionaries of Mercy who were selected this Jubilee year. These missionaries are a select number of priests who have received from the Pontiff the charge to be privileged witnesses in their respective Churches of the extraordinariness of this Jubilee event.